With core. Possible diameters: Ø 4,0 – 10,0 mm. One of the distinctive features of Nylon cords is their high tenacity as well as the resistance to drop loads and to wear. 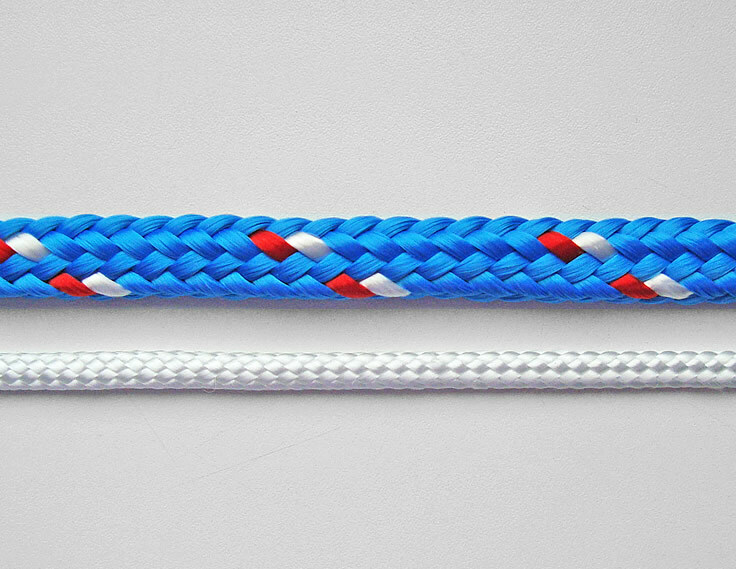 The Nylon cords find their standard application in the navigation. Good flexibility and high resistance. Excellent abrasion resistance. Below you will find a standard range of products. 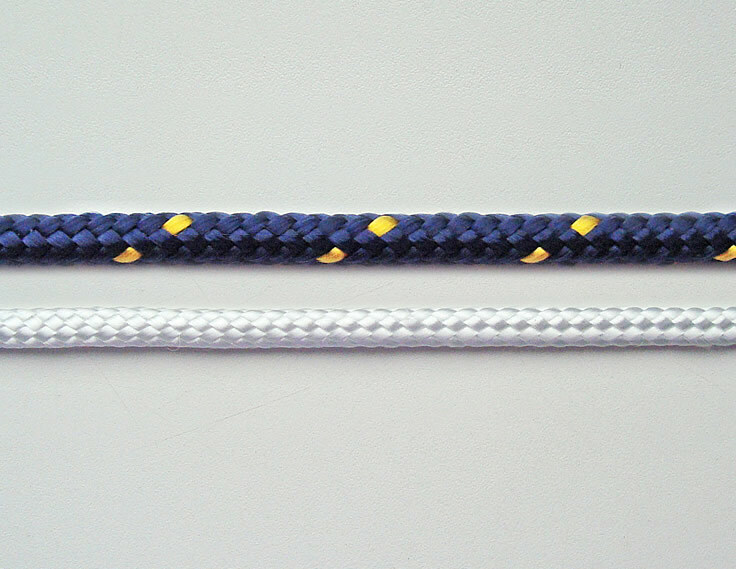 On customer’s request the cords can be made of different length, various materials and structure. With core. Possible diameters: Ø 1,5 – 12,0 mm. 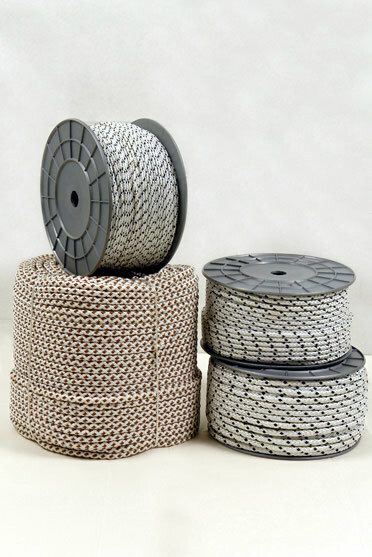 Cords from a polypropylene with a core are steady to UV-resistance, good firmness to the chemically active environment and middle resistance to the abrasion. Optimum combination of affordable cost and quality. 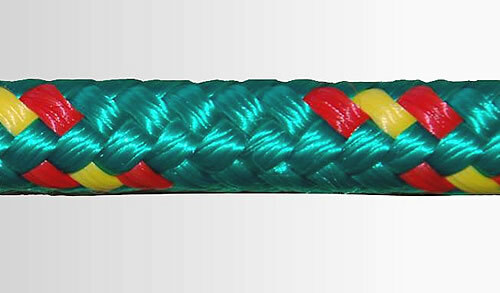 Light- weight floating sheet rope suitable for use in light winds. Very soft and flexible. Very lightweight floating mainsheet reducing overall sailing weight. Cost effective option for light airs. 16 plait cover provides smoothness for better grip of the user. Below you will find a standard range of products. 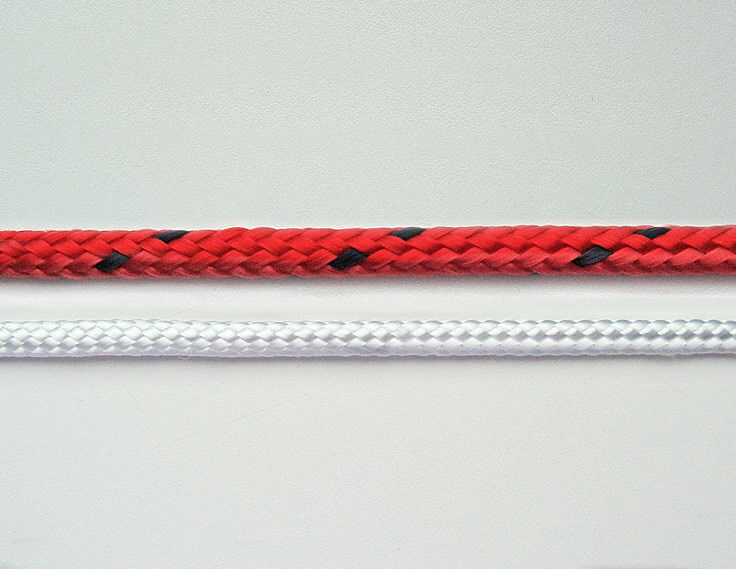 On customer’s request the cords can be made of different length, various materials and structure.